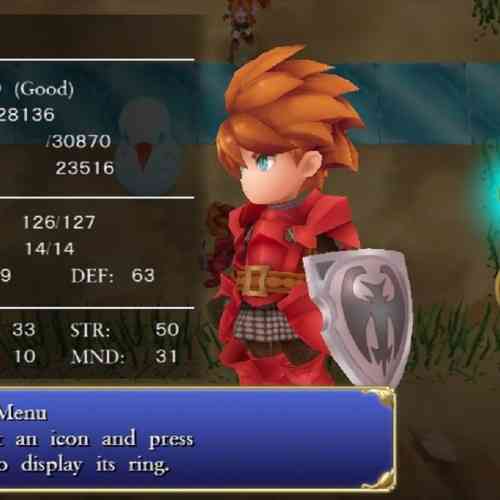 Adventures of Mana is a 2016 remake of Final Fantasy Adventures, which was previously remade as Sword of Mana. 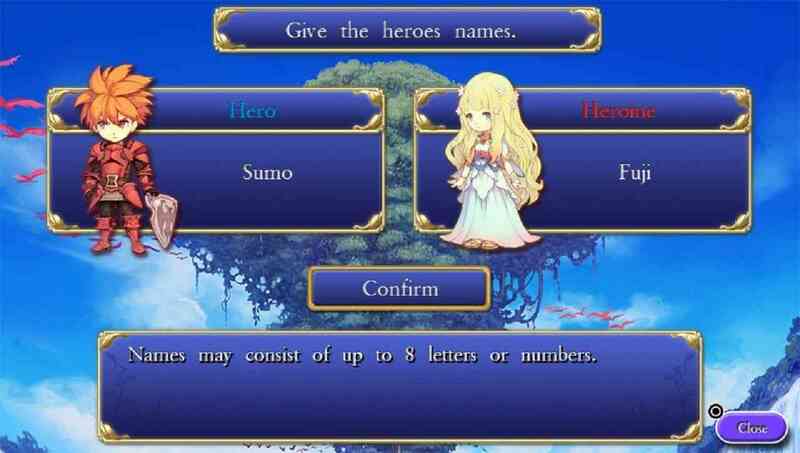 Unlike traditional Final Fantasy games, Adventures of Mana branches off toward an action RPG genre which would plant the roots for a new franchise and subsequent games. As a veteran of the Final Fantasy series, I was interested in experiencing an early Square Enix game, despite it being a remake. I was pleasantly surprised at how much I enjoyed it. The story in Adventures of Mana is relatively short and sweet, though a little shallow at times. Albeit simple, it does a good job in moving the plot forward. 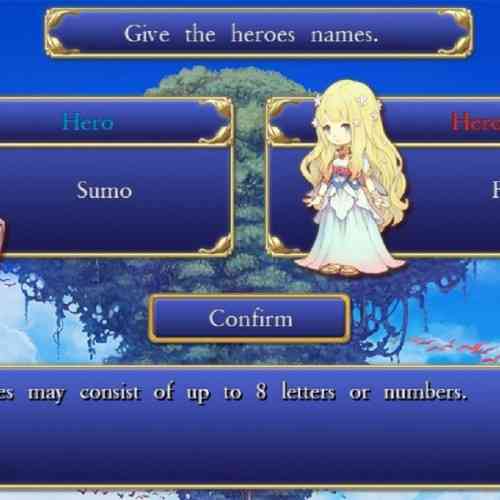 Without any knowledge of the other Mana games, Adventures of Mana is very much enjoyable without requiring the player to have any other information about the series. The narrative features the tried and true battle between good and evil. Unfortunately, not much backstory is given regarding the characters at the start of the story. Even later on, not much about the main character is revealed, though more regarding the world and its inhabitants soon comes to light. Unfortunately, it is hard to care too much about the character and world at the start of the story. Furthermore, some objectives can seem quite vague, causing confusion for the player on what is required to move things along. One of my major gripes with this game is a lack of some sort of “Current Objective” section whether it be in the form of a map or placed outright in the menu. After some time away, a player may not remember where they are supposed to go next, and a “Current Objective” would go a long way to help. A couple of the “puzzles” in the game are frustrating as well. I consider myself a savvy gamer, but I had to resort to the internet to solve a couple sections. In hindsight, I likely would not have figured these out on my own. One particular area that I would like to focus on is the inventory and touch screen controls. I disliked how there was a limited inventory, especially given that some consumable items were required to navigate through dungeons. However, the ability to map items and spells on the touch panels is a huge benefit. In general, the controls worked well. I did mix up the square and triangle buttons on multiple occasions as they both opened up a different menu, but that’s mostly user error. 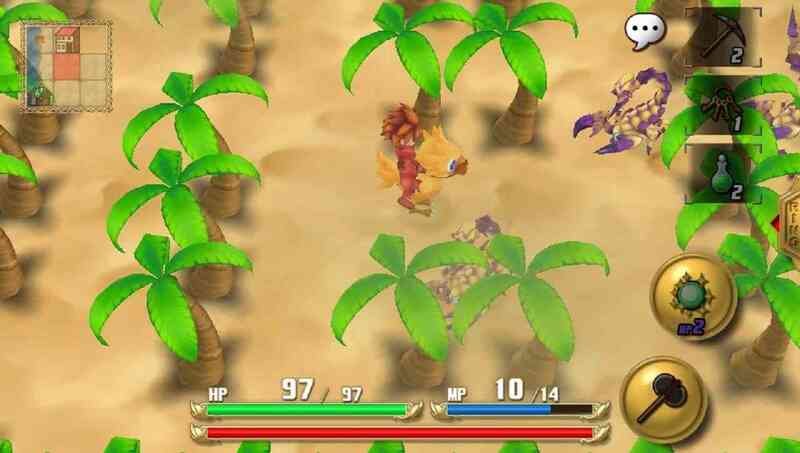 Overall, the gameplay in Adventures of Mana was enjoyable, but also a bit simple. It plays as a top-down action RPG, similar to games like the Legend of Zelda series. 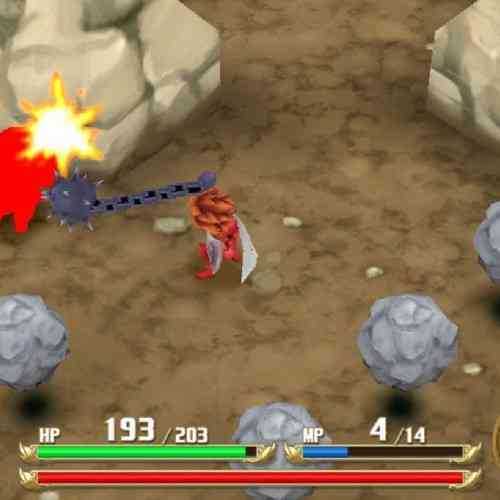 Using a variety of weapons, tools, and items, the player navigates various dungeons throughout the story. The weapon variety is robust, ranging from purely combat weapons to weapons that are also utilized as tools for puzzle solving. 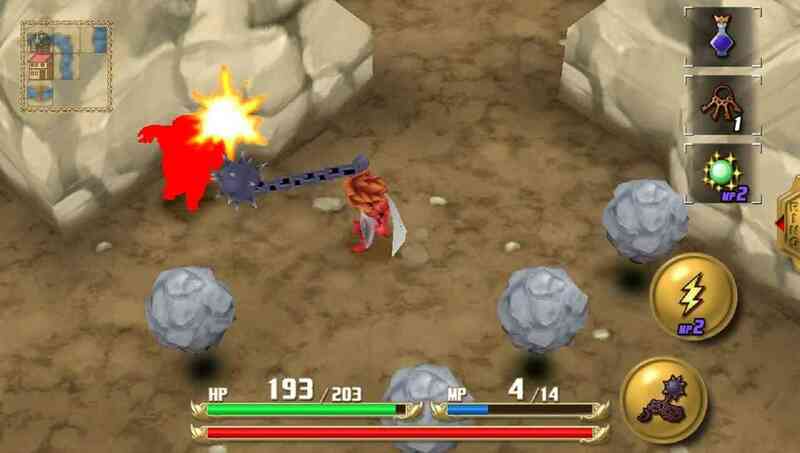 The gameplay revolves around traversing the world and tackling dungeons and various levels en route to the boss. Along the way, you will accrue some companions that will assist you in different ways. To my dismay, the companions you have that assist you in combat are largely ineffective. They attack once every few seconds and generally are not very useful, save for one who will heal you. 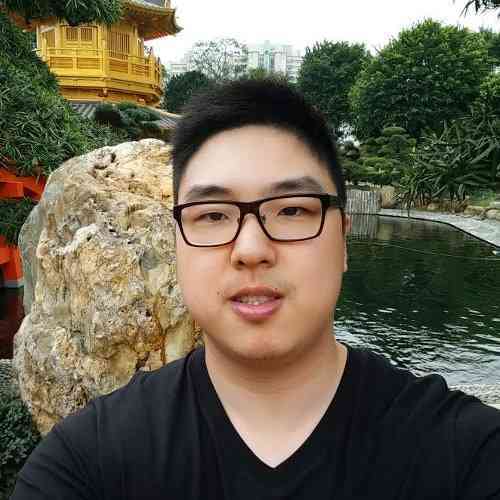 The enemies are not that much better, at times simply not attacking despite being in range. While the gameplay remains fun and simple, the AI is more reminiscent of a game from its original time rather than one found in a 2016 remake. The graphics and audio are great for what is possible on a handheld. The art is 3D-based and works decently for the Vita, though I wonder how it might be different if it were not also developed for mobile devices. On very rare occasions, there were framerate drops when entering a different room or during combat. The music and sound effects are crisp, and the music fits the action quite nicely. 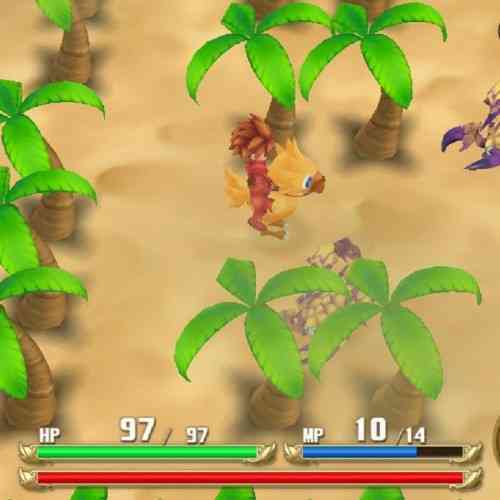 In general, Adventures of Mana was a simple, charming remake of the game that kicked off the Mana series. Despite lacking in some areas, it’s still a fun game to play, especially in spurts. You should get around 15-20 hours of solid gameplay and a number of trophies to chase after. 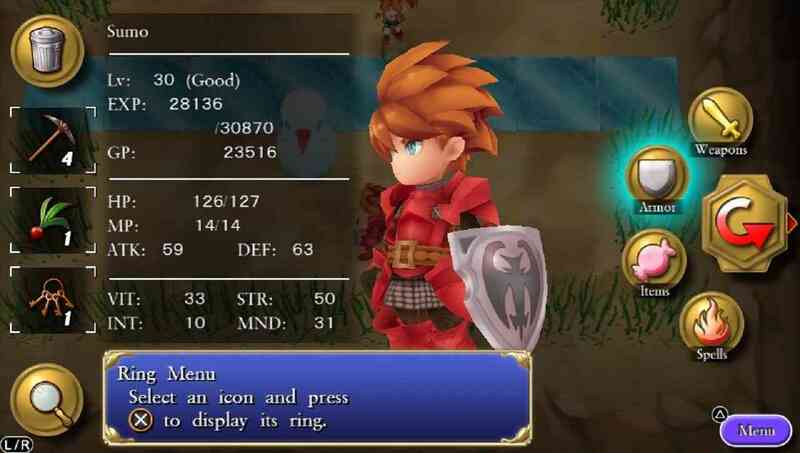 After experiencing this Mana “origins” remake, I am curious to check out other games in the series, and to see if Square Enix is looking to revive the series on home consoles as well. 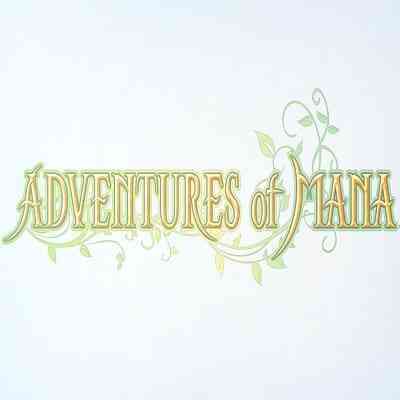 For those looking for a relatively cheap, fun adventure, you cannot go wrong with Adventures of Mana.